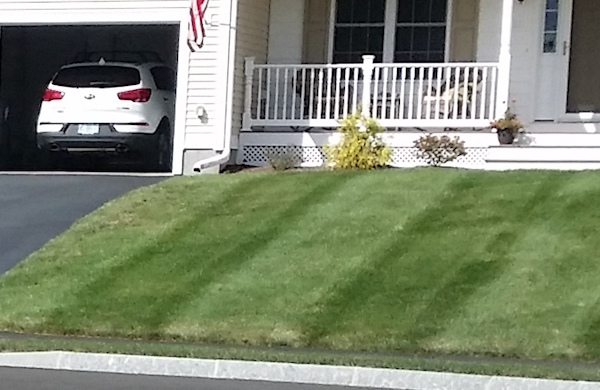 Have your lawn looking great all of the time! With a variety of lawn care options to suit your needs best! 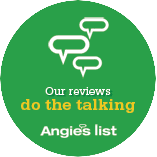 We work to serve both our residential and commercial customers in the best way possible and understand that although already comprehensive, sometimes our routine service just isn't enough. In some cases, that means tailoring our services to meet your needs. This can include additional services such as season long fertilizer programs, the cleanup of trash and other unsightly items from the property, weed management from beds, and any additional services that may be special to your specific property.